01/03/19 The abrupt transition from a rural lifestyle to an industrialised environment is threatening the diversity of our gut microbiota. 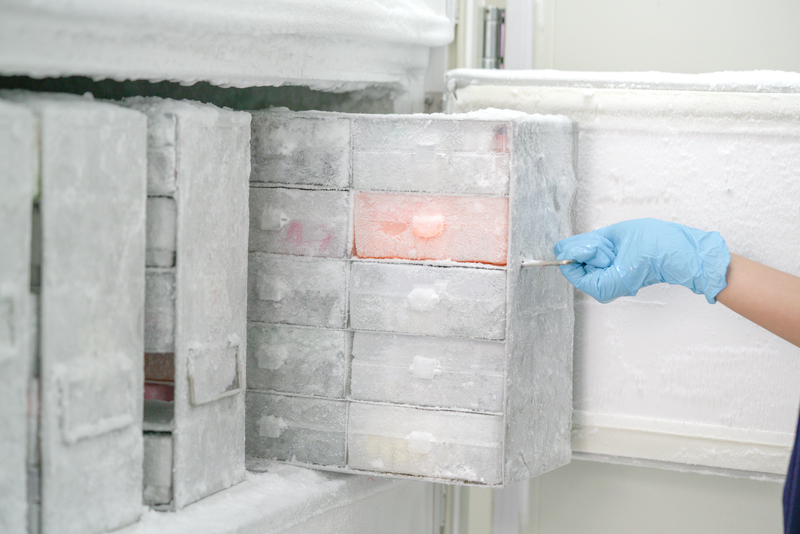 Could a biobank depository of microbes isolated from residents of rural areas in developing countries be a solution? 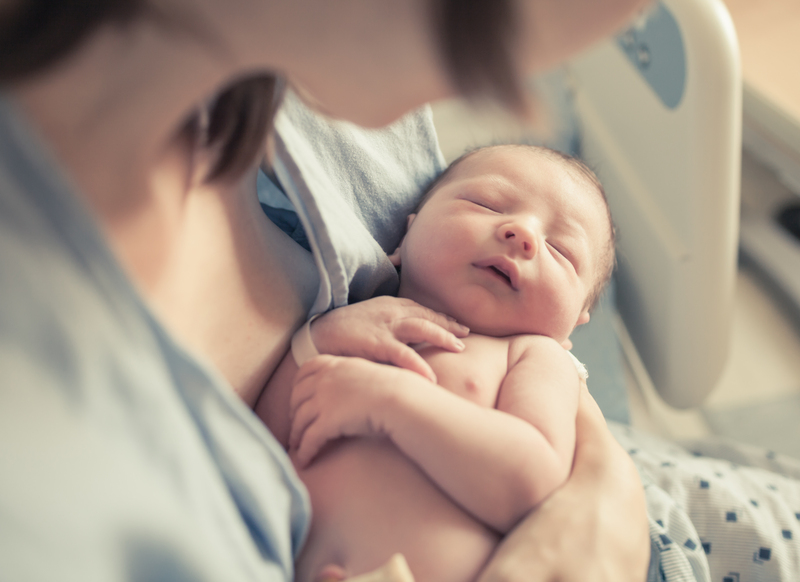 01/03/19 Early life is often considered a window of opportunity for optimising the commensal gut microbiota to support host health. Here we look at recent studies, conducted in mice, suggesting that early colonisation may follow a “first-come, first served” pattern. 01/03/19 Research has suggested that the gut microbiota may play a role in the pathogenesis of Parkinson’s disease. 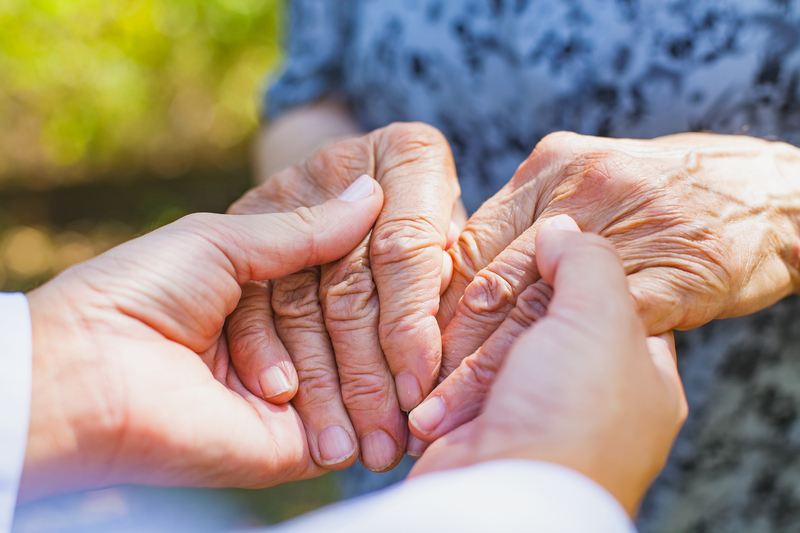 To explore this further, researchers examined the composition of the microbiota of Parkinson’s patients and their disease progression over 2 years. 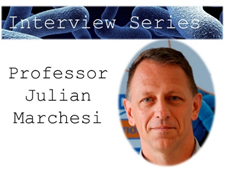 01/03/19 We caught up with Prof. Julian Marchesi (Deputy Director & Professor of Clinical Microbiome Research, Centre for Digestive and Gut Health, Imperial College London) to ask about his research and outcomes from the International Cancer Microbiome Consortium. 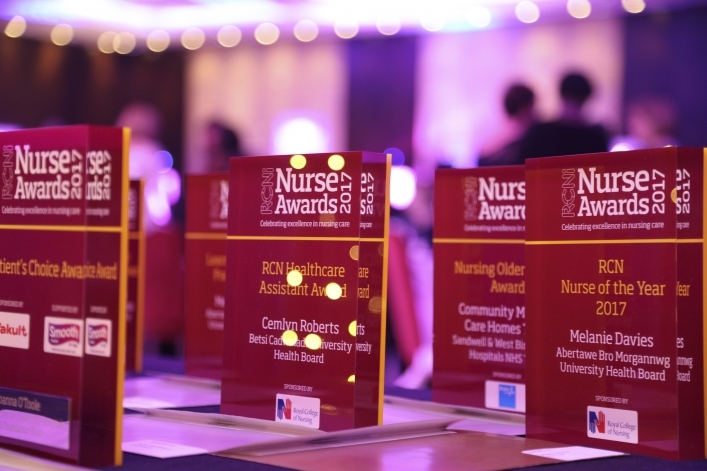 The RCNi Patient’s Choice Award! Bacteria cells in a human body: 1.3:1 to replace 10:1? 02/04/18 April is Irritable Bowel Syndrome (IBS) Awareness month, which aims to raise awareness of the chronic condition which affects between 10 – 20% of people living in the UK.